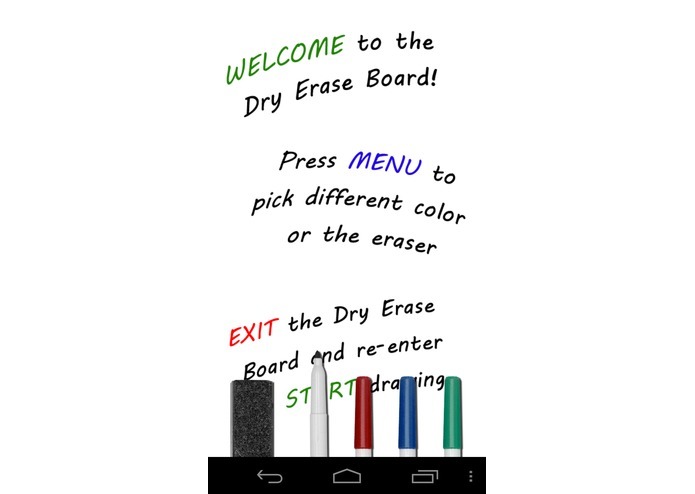 Dry Erase Board – Write messages, draw pictures, or visually brainstorm ideas on a dry erase board. You can use any of four different colors and an eraser to unleash your imagination. Magnetic Letters – What is a fridge without a set of magnetic letters? You can move these letters and rearrange them to create thoughtful messages to share with your family and friends. 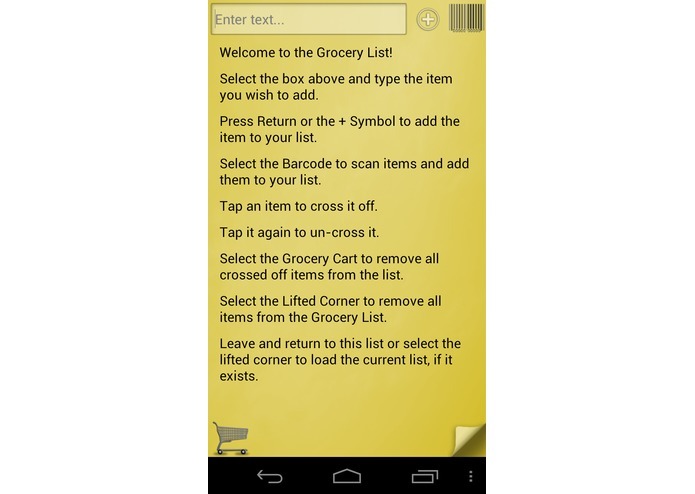 Grocery List – A dedicated grocery list, shared by all members connected to your Fridge. You can either add an item manually or scan the barcode to add in the item. When you are ready to shop, just open up the list and check off the items as you go through the store. To-do Lists – Create unique lists, whether it be plans for an upcoming vacation or chores for the kids. You can give the note a title and create as many checkable items as you’d like. Text Notes – They’re even better than post-it notes – you can’t lose them. Use text notes to jot down reminders or stories you want to share with your fellow Fridge-mates. Gallery – Share images in a community gallery, allowing each user to upload their own images to share with everyone in the group. This is an excellent place for family photos, children’s artwork, or report cards. 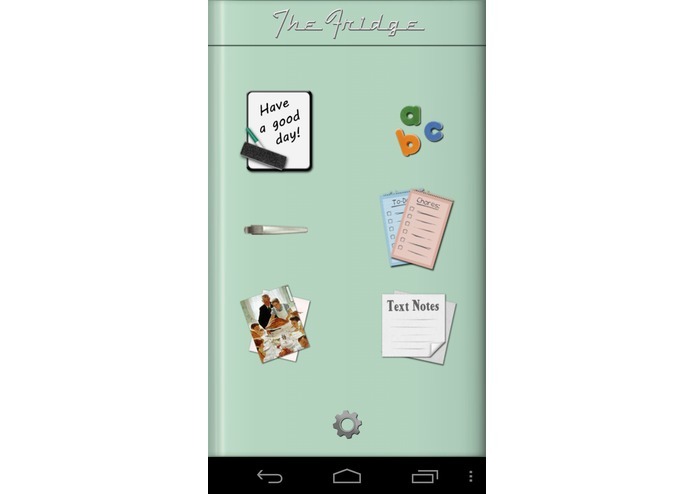 The Fridge also supports a notification system to let other users know when something has been changed. 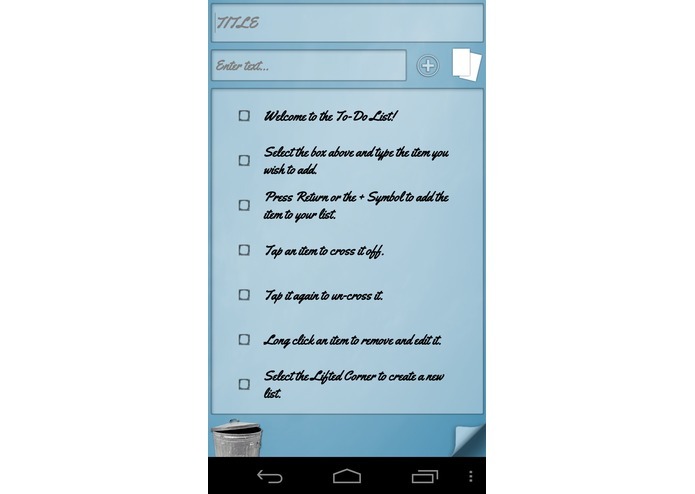 This application allows multiple users to build notes together and synchronize them into one convenient messaging system in the form of everyone’s favorite kitchen appliance.